Babblings of a Mommy: My 21 Fav Picks From Missoni For Target. My 21 Fav Picks From Missoni For Target. 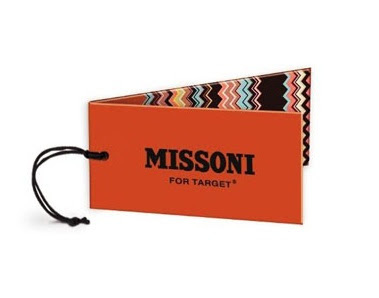 In case you didn't know, Target finally revealed it's 400 piece Missoni Collection on Friday and I just about passed out! OH-EM-GEE. I. WANT. EVERYTHING!! There are a few things however I'm just head over heels for! (And just so you know--I wanted to narrow it down to 20, but it was so hard, I left it at 21.) So here it is--My Top 21 Picks!! Yes! From what I heard everything is super affordable. They highest priced item is their Patio Set for $500. Oh sweet jesus.....I know i'll proabably in there like a made women with that tea set and stuff. I am so obsessed!!!! Can't wait! This stuff is amazing. That hat and those flats...wow. The problem is the stuff is going to sell out in 5 seconds.